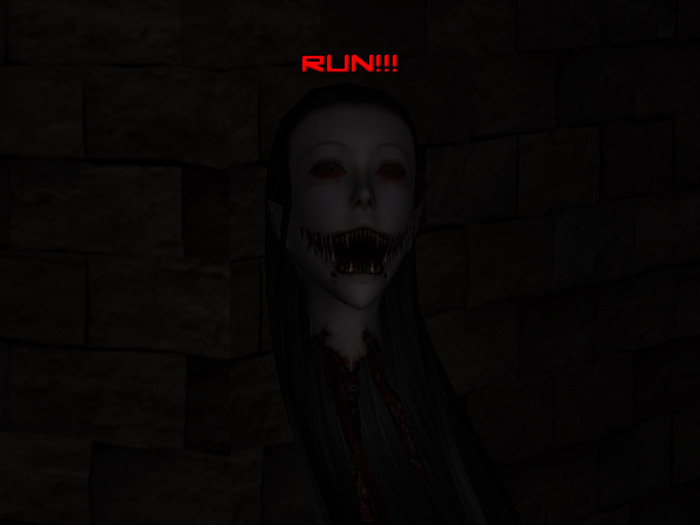 "A tension building horror game!" 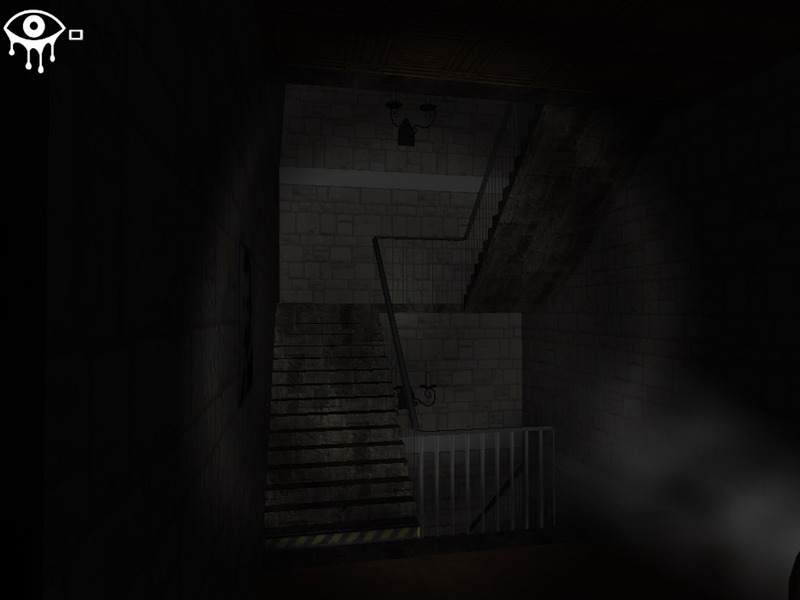 Eyes – The Horror Game looks a bit rough around the edges however where it lacks in detail it makes up in suspense, the story line is kind of simple you have broken in to a house with the intention of stealing all the loot available however when you enter the house it seems there are some paranormal goings on, as you search the house looking for bags of money, the wind starts to howl and rattle the windows, things start to move are they being blown by the wind or is it something far worse? Chairs start to move of their own accord and other strange things are occurring, your breath gets heavier as your fear builds and the eerie noises increase then all of a sudden you are instructed to run, the ghost has spotted you and she wants you, you can run or hide but will you escape alive? Eyes is a very tense and heart pounding game which actually at some points gave me goosebumps, although it’s not the greatest looking game it has a very good scary atmosphere and for those of you who love jump scares and scary free games you will not be disappointed. 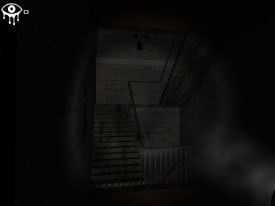 You can download Eyes – The Horror Game here for free.